Seller will give you a gift certificate in the amount of 24,8271 RUB for a positive review of the product purchased. 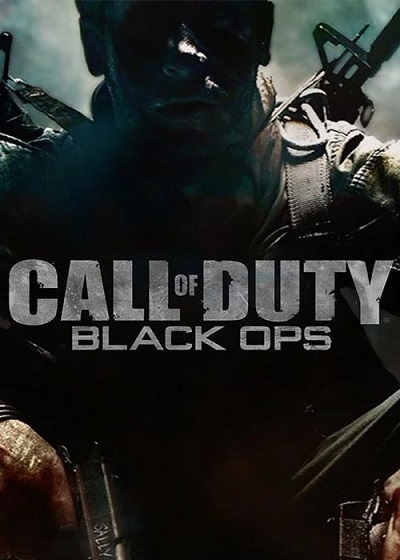 Call of Duty: Black Ops - the long-awaited seventh part of Call of Duty. Each game in this series contributed to the development of the genre of shooters, and Black Ops was no exception. Players are waiting for a dynamic single-player campaign, telling about the events of the times of the Cold War, and a variety of multiplayer modes, among which there were several completely new ones. - Hot Spots. Call of Duty: Black Ops events will transfer users during the Cold War. As part of the elite unit, fighters have to take part in armed conflicts around the world, for example, in Cuba and Vietnam. - Impressive arsenal. As a special unit fighter, you will have access to the latest prototypes of weapons of the time, such as ballistic knives, pyrotechnic shotgun ammunition or a crossbow with explosive ammunition. "A real war." The interactive environment, exciting plot, spectacular camera angles and excellent director´s work make Call of Duty: Black Ops one of the most realistic and fascinating games about the war. - Fighting and winning. In Black Ops, there are several classic network modes - Capture the Flag, Search and Destroy and Team Deathmatch, as well as a number of new ones, including innovative "Games with Bets" . Seller will give you a gift certificate in the amount of 24,8271 RUB for a positive review of the product purchased..